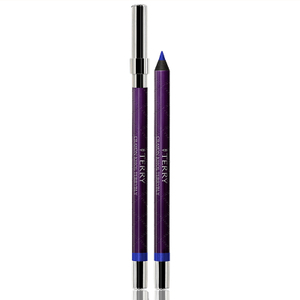 Enhance your eyes with the By Terry Ombre Blackstar Eye Shadow, a creamy eyeshadow in easy-to-apply pen packaging. Enriched with extract of Tahitian Black Pearl for smooth glide, the eyeshadow sweeps effortlessly across lids, delivering light-reflecting colour in a single stroke. Its brightening properties energise and lift the appearance of eyes, while adhesive polymers provide long-lasting hold without smudging or smearing. 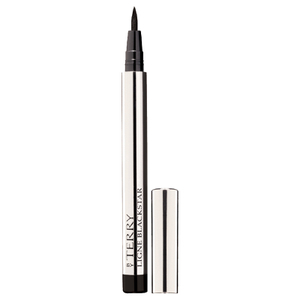 Create subtle daytime looks or sultry, smokey eyes. Lids look smooth, striking and perfected. Line the base of lashes for a flawless eyeliner look, or smudge with fingertips towards the eyebrows for a quick and easy smokey eye effect. Apply as a wash directly with fingertips at the base of lashes and blend up towards eyebrows.